March 2007 - HID Lights for your Husaberg! We now have Xenon King HID Lights available for your Husaberg motorcycle. 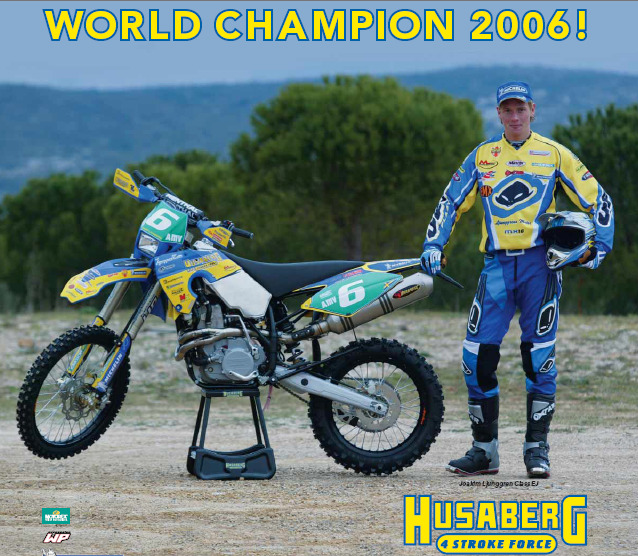 Husaberg Factory Race Team rider Joakim Ljunggren is the new World Enduro Champion 2006 in the official WEC class EJ! 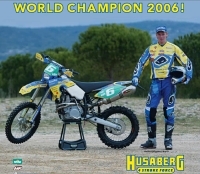 For more Husaberg news, check out Husaberg.com's News page.